India’s No.2 passenger carmaker; Hyundai, in association with BIG Street will showcase the all-new Hyundai Eon on many Metro stations based in Delhi. BIG Street is a unique out of home advertising wing; which falls under Reliance Broadcast Network Limited of the parent company Reliance Anil Dhirubhai Ambani (ADAG) Group. 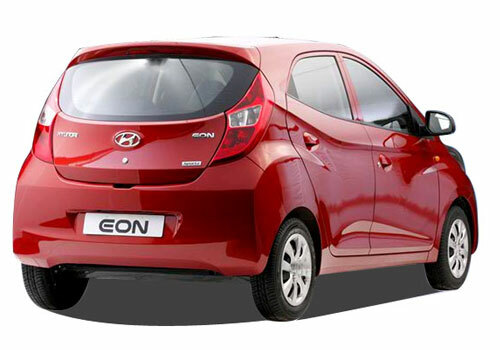 By the innovative concept of advertising for Hyundai Eon, the BIG Street has achieved a milestone for them. It is the hard work of the advertizing firm that made it possible for the mini car to be showcased at six Metro stations and 15 crowded stations of Delhi Metro and Reliance Metro Express. To get its maximum visibility at the Metro stations, BIG Street with great effort managed to place Hyundai Eon 200 feet beneath the ground through stairs for underground stations. The only goal with this kind of advertising campaign is to create the awareness among the people for the Hyundai’s entry level car and the event is scheduled 21 days. Mr. Rabe Iyer- Executive Vice President for Reliance Broadcast Network Limited said that the people in the country desire to have a closer look at the content of the advertisement in order to take their final call on the same. The exhibition of product is the most effectual way to get in touch with your prospect clients, he added. 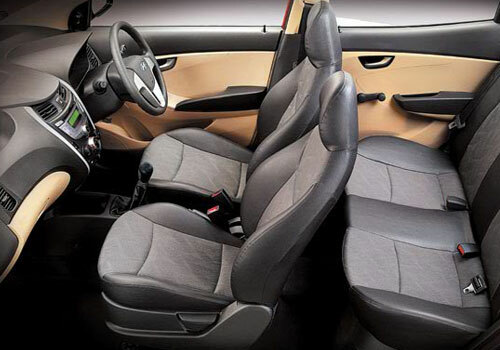 Hyundai Eon has created a flutter across the auto segment in India; since its launch last month, with its decent fuel economy, powerful performance, and class leading interiors along with the never seen stylish appearance in its category; which is experienced for the first time with the small car in such a pocket friendly cost; which starts with INR 2.70 onwards which goes all the way to INR 3.69 for the top end variant. All prices are of ex showroom Delhi. 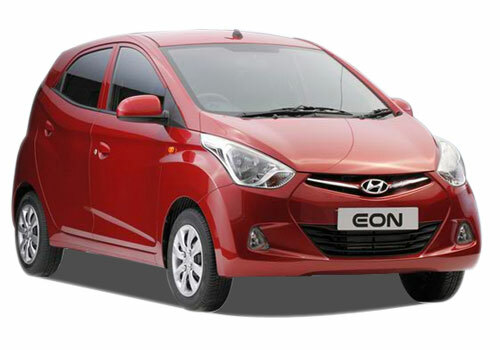 Indira Gandhi International Airport in New Delhi will be another destination where the Hyundai Eon is being flaunted.